*Average Sales price went up by 0.7% from $657,000 to $661,500. Prices went up for the 9th year in a row! *Average single family home prices went up 4.65% from $975,000 to $1,020,000. That’s pretty significant! On top of that – Amazon’s announcement to make Arlington home is a BIG DEAL and I think we will feel the consequences of this move in the next few years. They will only be moving in about 500 people to Arlington this year – which is not going to make that much if an impact. 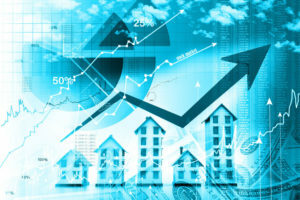 Interestingly there will be lots of new apartments and condos built – single family home supply will not grow – I wonder if that means single family home prices will continue to rise at a faster pace than condos. I expect 2019 to be a great year in Arlington! Don’t expect price drops even with the rising interest rates.